Hello dear readers. These past months I wanted to use up my products that is why I was not buying all new makeup which doesn’t mean that I won’t soon buy new goodies. Stay tuned. I really enjoyed this one for a base and I will REPURCHASE IT for sure. 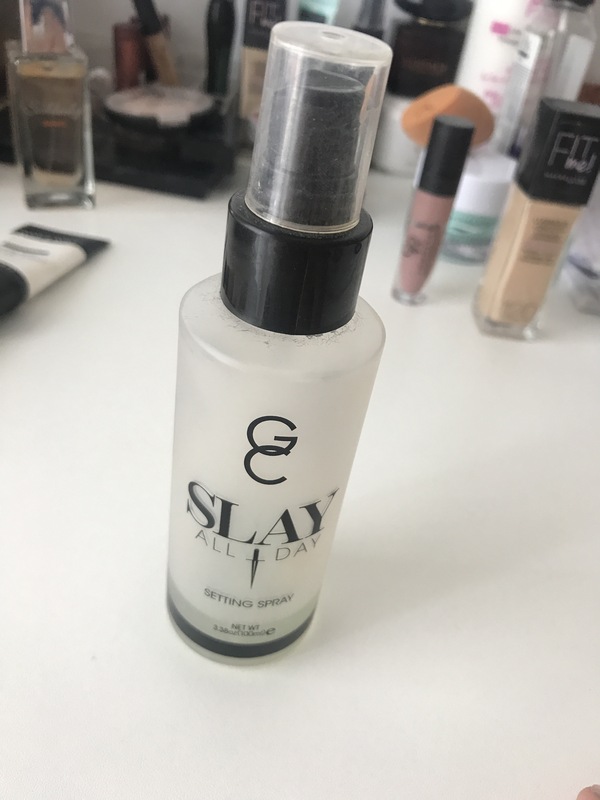 My setting spray from Gerard cosmetics. I used up this one. It was a good spray but I won’t purchase it because I have many options available when it comes to setting sprays even though this one was good because it had alcohol and that is what makes your makeup stay longer on the face. The Fix plus from Mac doesn’t have that ingredient. It is just fixing spray that means that it melts everything into skin perfectly but doesn’t make your makeup last longer. 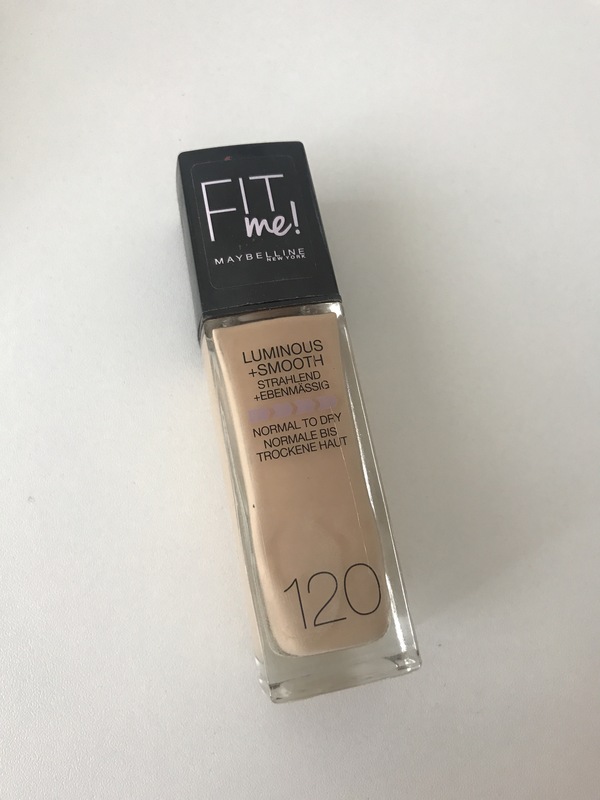 Fit me lominous finish by Maybelline. 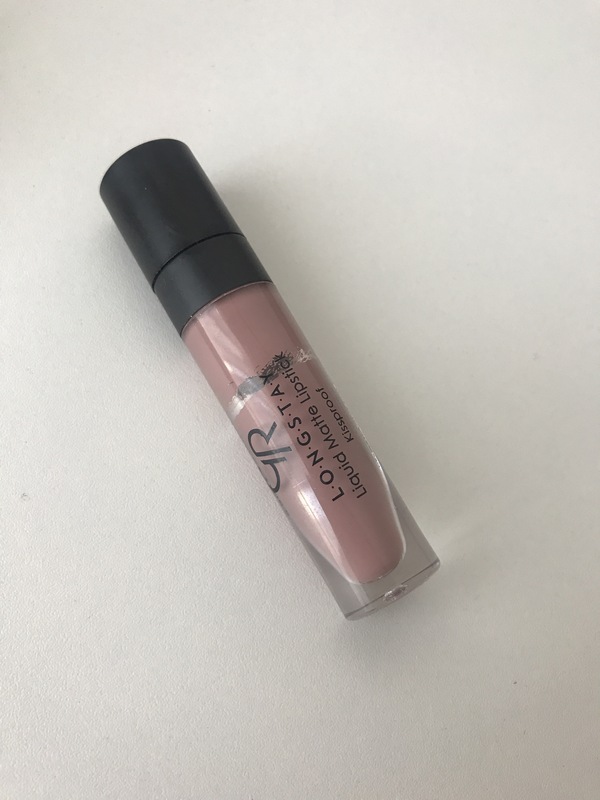 I already have new bottle and I just love the finish and the natural coverage with this one. Just a must have product in my opinion for dry skin. 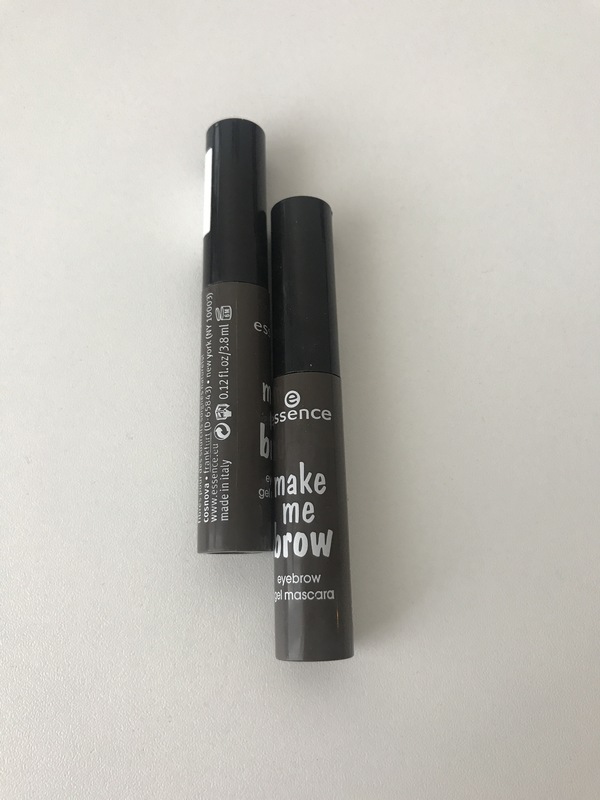 I photographed together my old Essence Make me brow gel mascara and the new one. This is a such good product. I just love this for my brows and makes them perfect. This one was naaah for me. It is about Catrice prime and fine eyeshadow base and I was fie with it but I use my concealer more on my eyes soo this I won’t repurchase anymore. Omg this item was a discovery for me. I even wrote whole review on it. 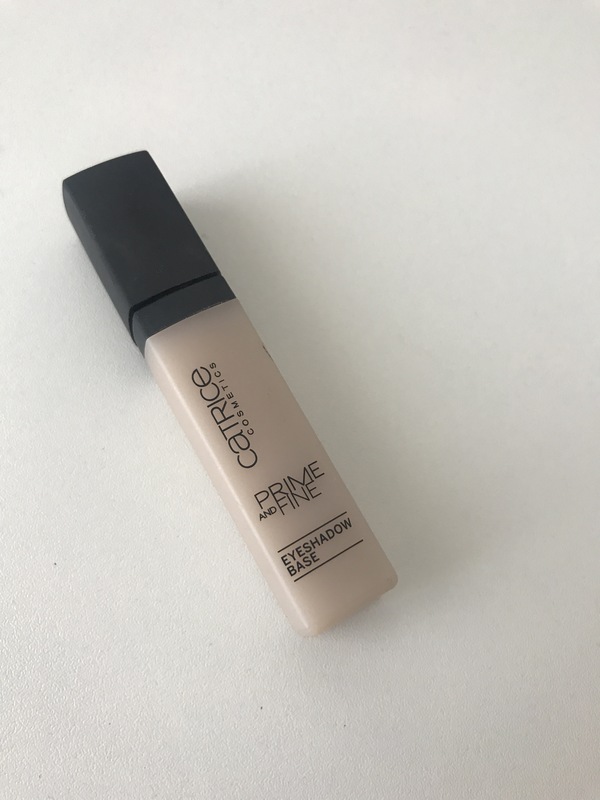 It is all about Catrice Liquid camouflage concealer. I love the coverage the finish. All about it. I have ti get new one for sure! My Golden Rose liquid lipstick in shade 10. I love this color. I managed to hit the empty bottle in liquid lipstick. I just love the formula of these lipsicks. It is incredible. I will repurchase this one for sure. 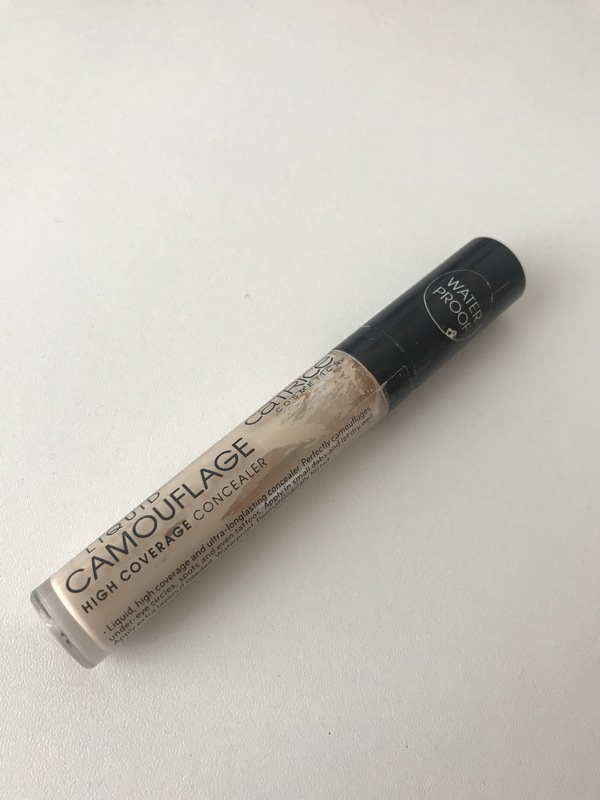 This mayscara from Maybelline was a holy grail for me! I finally used it up and now I am holding to my Essence Lash Princess mascara. I loved this one expecially for lower lashes. I will repurchase it for sure. 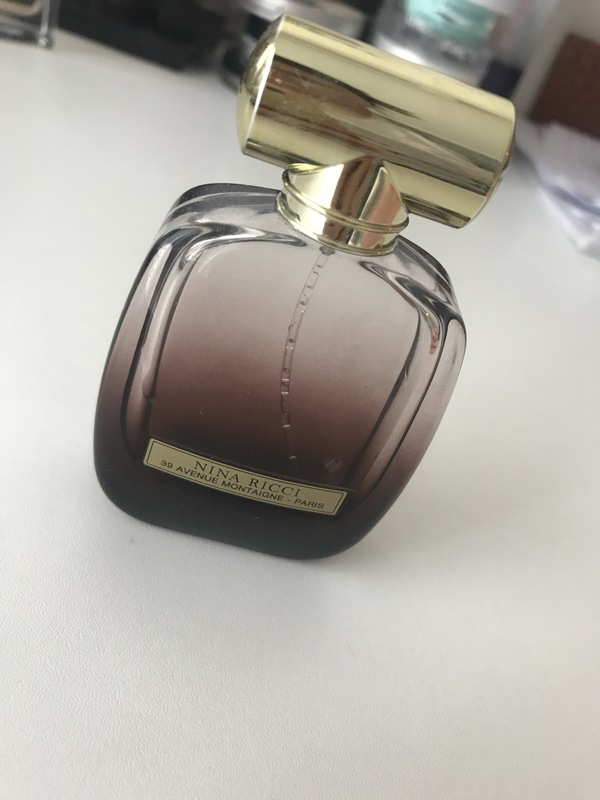 I hit the bottle on my fav fragrance from Nina Ricci La extase. This is a such good parfume little bit up in price an about 70€ for 30 ml but this smells like heaven. I will repurchase it for sure! 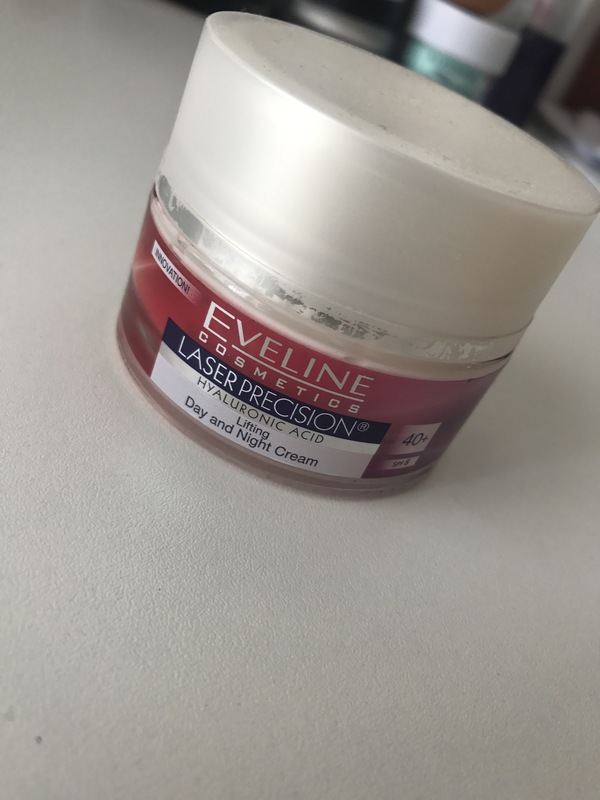 My Eveline Laser precision cream. I enjoyed using it. It had some good feeling on my skin. I always tend to buy cremes that have hyluronic acid in them. So this one was a good buy for sure. Thank you all for reading. Hope you liked it. And if you had tried any of these please let me know in comments your opinions about them. That’s a good idea, I think I will do that soon. Thanks love! 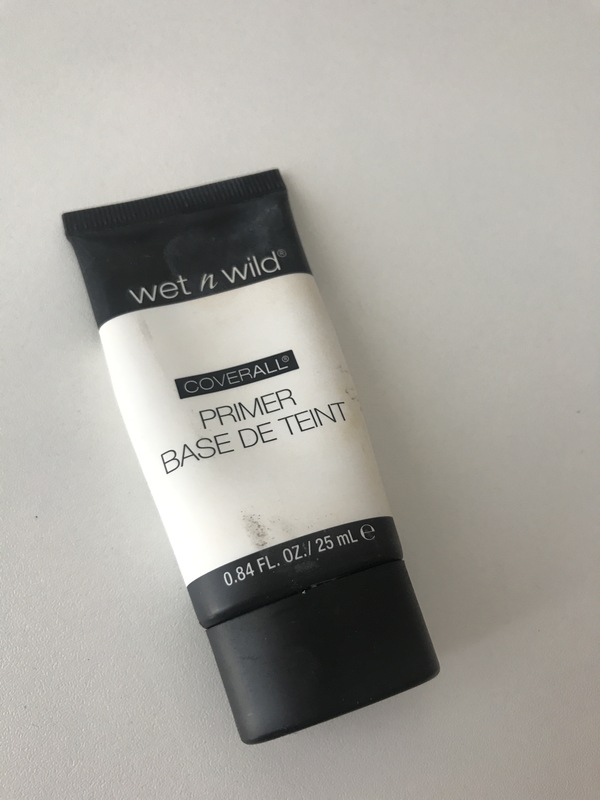 I love wet n wild products but have never tried the primer. 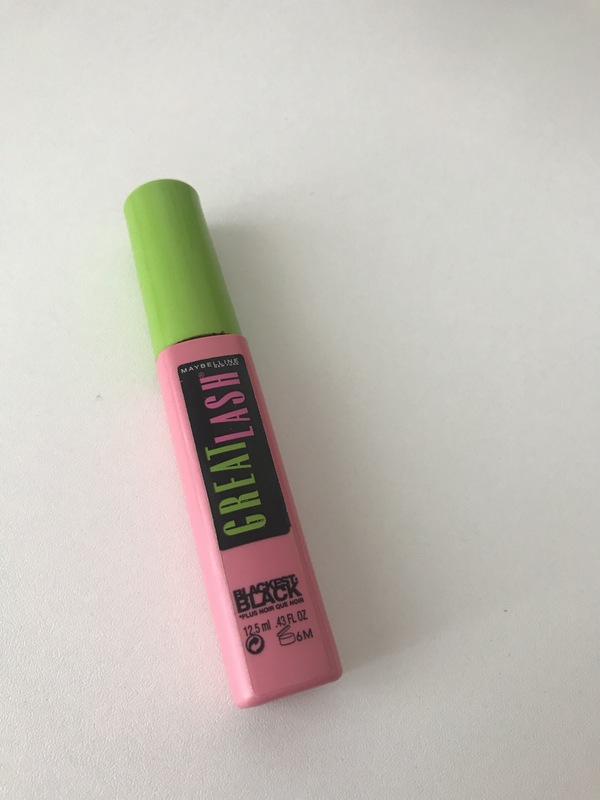 I’ve tried the great lash mascara before and it worked pretty well. I recently just purchased the fit me and I am really loving it. Thanks for the post. I love seeing empties!